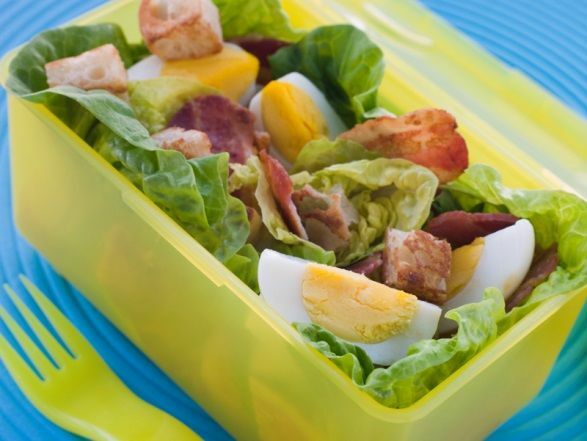 Lunch is an important meal of the day and for any TALK international student at college it can be quite a challenge organizing and storing that healthy lunch that is going to provide you with the energy and concentration you need to get through the afternoon study period. One college necessity that makes your meal preparation easier is a lunchbox. Here are just some of the advantages of using a lunchbox when you are in college. 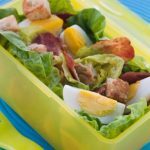 Storing your Lunche– One of the best and main advantages of having a good sealed lunchbox is that you can place your food in it and not worry about it falling out of the container or spilling and messing your bag. It gives you a fast and easy way to find and access your lunch in between classes. Keeps Lunch Cool – If you have a good sized lunch box, you will be able to fit in a small cool pack to keep your food fresh and stop it from getting mushy and warm, especially in those hotter months of the year. This can help to reduce the risk of food poisoning, as warm food can go off very quickly. Promotes Healthy Eating – Having a lunchbox on hand can also give you the opportunity to promote healthy eating. With the opportunity to pack your own lunch each day, you can easily and consciously choose healthy eating options that will give you the energy you need at all times. Lowers Food Costs – Because you are packing your lunch each day you will see a definite decrease in the amount of money you spend on fast food. Buying lunch each day can cause a large dint in your overall costs which can prove problematic when you need money for other items. So packing your own lunch is a great way to save money overall.